Google any service you can think of that is offered by a local business. 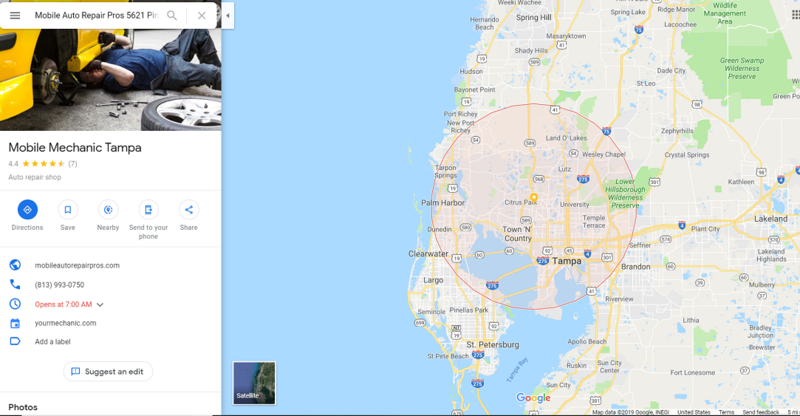 Chances are, Google returns a large box with three businesses listed beneath a map showing their respective locations in your area. 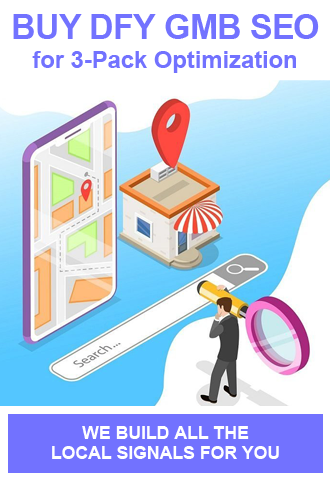 Your Google search will return this local box 93% of the time and grants the listed businesses a 33.55%, 14.96% and 9.3% boost in clicks respectively. But if you’re a local SEO, you know that getting into Google’s local sweet spot can be challenging to say the least. Not to mention the continuous changes to the ranking algorithm that keep you on your toes when it comes to local ranking factors for local businesses. We know it can feel like you’re fighting an uphill battle when it comes to ranking your clients in the prestigious 3 pack, and that you may be facing an uphill battle against one or more unforeseen ranking challenges. You throw links at your site, you optimize their Google My Business listing, you constantly audit and update citations for a correct and consistent NAP; but you still can’t seem to break into those top 3 spots, or into the 3 pack at all! If this sounds familiar, you may be facing one of the big 8: local ranking challenges that will keep your GMB listing from reaching Google’s 3 pack indefinitely. In order to determine exactly what these factors are (and how to overcome them), we polled a few Google My Business optimization experts who pinned down the following 8 problems that hold your listing back from ranking in the 3 pack. Here are some of the reasons your GMB isn’t ranking and what you can do about it. Google’s #1 ranking factor is proximity. This is closely followed by having an address in the city you want to target. Since the Possum update of 2016, Google’s algorithm has been continuously adjusting to garner hyper-local search results for users. This includes the decrease in radius on local search returns that we saw appearing earlier this year. But the nature of business is hunger, and local businesses are always hungry to expand their service areas and bring in more customers as they begin to dominate their own local area. 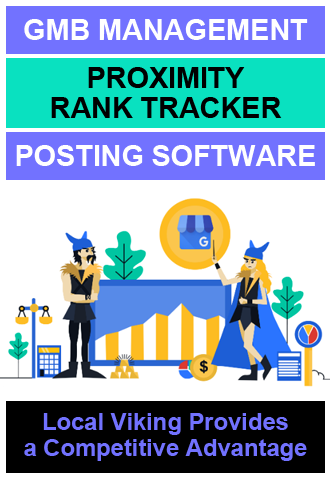 Proximity and the Possum filter are not your friends when you aren’t located in the specific city that you want to target, but there are some things that you can do to improve your chances of ranking. Start by finding out if it’s even possible for you to rank in your target city by doing a little Google searching of your own. In some cases, using non-city modifier terms might extend the search area and bring up a result for your listing, but this is far from the best solution. Search your key terms with the target city modifier and investigate the listings that appear in the Google maps pack. Does the provided local cluster show up near your business or further into the city? Are any of the other listings that appear in the maps located outside of the city, showing non-city addresses? If these factors are true, there is a chance that you can get results targeting this location. If all of the listings appearing in search are located within the city with city addresses, you need a new listing with a new address in that city in order to stand a chance of ranking there. There are a few other things to consider when ranking for a city where you don’t have an address. For instance, specialization can help you to narrow down some of your competition or increase the service area radius in Google search for your key terms. Imagine you have a sore tooth and need a dentist. You’ll look for one in your city that accepts your insurance and most likely that will be the end of that. Now imagine you need a root canal or extraction. Now you might find yourself less concerned with the distance and more concerned with finding a specialist who can provide the service you need. If you’re thinking of trying to rank outside of your city, remember the gold rule: your services have to be worth the extended travel for your clients. In some cases, you can also try investing in Google Ads in order to pop up in the maps pack for your keywords in your target city. This has its own pros and cons, including putting your ad marked listing in a separate ‘3 pack’ that appears above the normal maps listings. In short, your best option is to focus on organic ranking factors and providing a quality, specialized service. Chaz’s Advice: If you are facing any type of proximity or location issues, what I found to be a viable strategy is hyper-local targeting and this can help you begin showing up for areas that you might not have an actual listing for. But using this strategy does require a realistic expectation. Most likely you aren’t going to rank for city keywords, rather hyper-local targeting can help you show up for neighborhood an zip code modifiers. 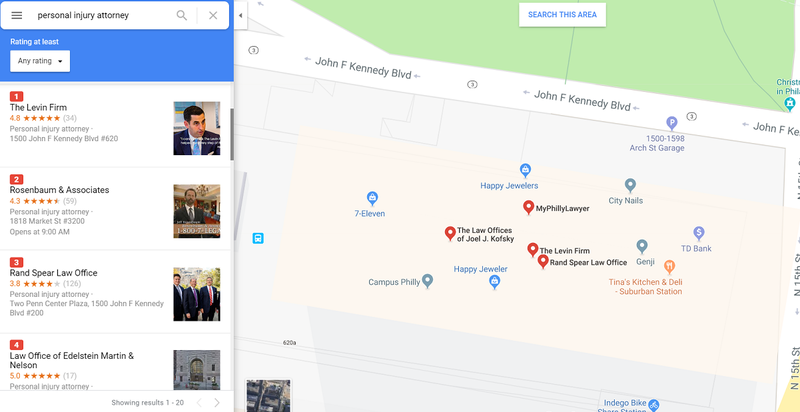 An example would be: if you aren’t located in Baltimore you probably won’t rank for personal injury attorney Baltimore, but if you use hyper-local signals you increase your chance of showing up for personal injury lawyer near Fells Point (which is a specific neighborhood within Baltimore). When two locations of a business have overlapping service areas, it can cause one listing to get filtered out, even if the listings have different addresses, phone numbers, and slightly different names. If you are a service area based business, this is detrimental to any listings you have that might serve the same area(s). Obviously, having two listings with similar names in the same city is going to activate a Possum filter and filter out one or both of the listings. Ideally, you would only have one location per city, effectively avoiding any filtering issues from overlapping service areas. However, if you are operating in a large city such as Las Vegas, you might consider having a separate listing (with a separate address and phone number) for North Vegas and South Vegas. If this is the case, the best course of action is to manually search and review your service area zip codes. When searching for zip codes for listings that might overlap, remember to include the nearby suburbs of the city in your search as well. If you do not have a second listing that could potentially service the same area, you do not have to worry about overlapping service area zip codes. For example, if you only have one Las Vegas location, you can include all zip codes for North and South Las Vegas and nearby suburbs when optimizing your listing. Chaz’s Advice: I also suggest making each GMB listing have a slightly different title as that seems to help each listing receive their appropriate portion of the brand’s mentions and documents. We recently discussed filtering SAB’s in a great local GMB case study in which we used these exact strategies to unfilter multiple service area businesses that had overlapping service areas. Sometimes we learn the perils of affordable, centrally located office space the hard way: it may very well appeal to our competitors every bit as much as it appeals to us. There are tons of office complexes that consist of a number of businesses within the same industry, all separated just by their suite number when it comes to their addresses. Short of planting a dead fish in the air vents, you can’t really flush your competition out of the building, so you’ll have to find ways to work around Google’s algorithm and possum filter in order to keep your business from getting filtered out by the competition. This is where organic ranking is really going to impact your business more than local ranking factors. Take a good long look at your competition and what they are doing with their local listing. See what ranking factors your competitor is hammering, such as links or reviews. Check what categories they’re using to rank their Google listing and whether they are the same as yours or variations, such as therapist vs therapy clinic. Really put your focus on the organic factors that your competitor is using and outdoing them in these areas. This might mean canvasing your clients for reviews, outreaching for authority links and guest post opportunities, or tweaking your on-page and site-wide settings and content to better reflect what Google (and your audience) are searching for. Chaz’s Advice: Focusing on organic is the best strategy to overcome possum because if a listing is going to be filtered then the weakest listing is going to be the one that is filtered. And your website’s authority is still a direct factor considered in the local algorithm. But if you have the ability to just nudge the map pin more than 200 feet away, that can also help unfilter a possum filter. Listing removal from competitors and consumers marking your business as a mistake or violation. Or Google finding your listing in violation of their terms. Loss of traffic/revenue as consumers are misdirected. Divided ranking strength and review equity, or the lesser, incorrect listing outranking the true listing. The trickle-down effect: other platforms picking up the duplicate Google listing info and creating EVEN MORE duplicate listings to deal with. Duplicate Google listings aren’t often created with malicious intent. While you might have the odd case of a spammer trying to improve rankings by creating duplicate listings, the Possum filter generally makes this nothing more than a waste of time as the listings will filter each other out and create a red flag for Google. Instead, most duplicate listings occur either through automation or error. This is what makes frequently checking and updating your citations for consistency so important to local rankings. Even a slight variation in your company NAP, such as the way a suite number or floor is written, can cause a duplicate listing to generate in various platforms. Not to mention, these frequent audits of your own business will help you to see where you are already listed, avoiding accidentally creating additional listings on these platforms. Properly monitoring and managing your listings on a regular basis is a pretty easy and effective way to combat any future duplication problems, but how do you deal with a duplicate listing that you are already aware of? A duplicate listing is unverified. Verify the listing to gain control and either merge or remove the listing. A duplicate listing is verified but you don’t have control. This one ends in a call to Google. You’ll need to contact the search engine support team, who will contact the listing owner. If in one week there is no response, Google should allow you to claim the listing. A duplicate listing is for an old or incorrect address. Mark the business as permanently closed. You may have to do this several times or contact Google for faster removal. IMPORTANT: You still need to gain control of the listing and verify it from your Google account. A permanently closed listing can still have a negative impact on your business. You must have ownership of both listings. You need to then reach out to Google My Business support via email or a phone call in order to start the merging process. Only Google can merge your listings for you. Chaz’s Advice: Follow the steps Jessie and Niki outlined above and then when you have access to the listings that need merged just give Google local support a call 844-491-9665. Do a quick search for your company name in Google. In most cases, you should be the only business listed on page one for your brand name. Of course, there are exceptions to this rule. 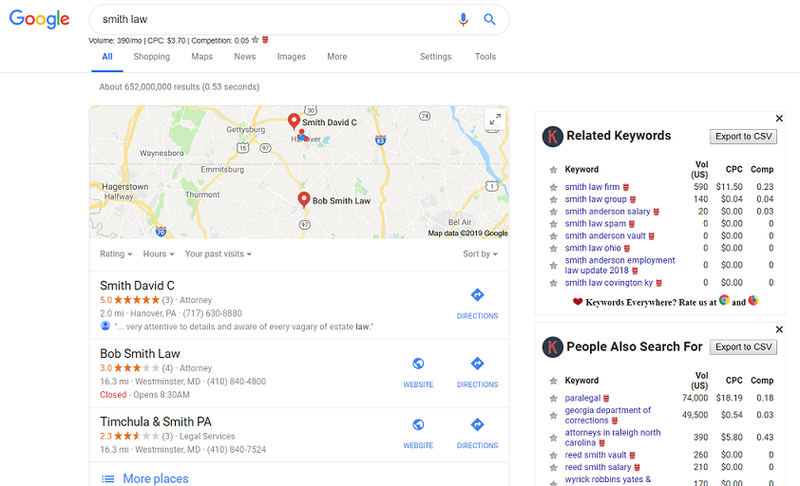 For instance, if your company name is a keyword or contains a keyword, you might see one or two search results that are not for your business, but that would match a local keyword search. The problem arises when you do not see more than one or two page one results – or worse, no results at all! – for your brand name. This is a major problem for your business both locally and organically. If your target audience can’t find you by name, they aren’t as likely to buy from you. Not to mention, being unable to find a company by name leads to trust concerns about your brand for both Google and your potential clients. Luckily, this is one of the easiest factors to fix when it comes to getting in the 3 Pack. Start by building your brand visibility and trust across the web. 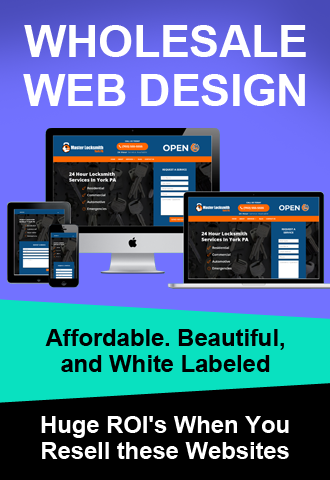 If you don’t have a website, get one and get it optimized for your local terms. And make it mobile friendly while you’re at it! Next, you’ll want to work on creating citation and directory accounts so that searchers can find your business across multiple platforms on the web. Create social accounts like Facebook and Google+ that give you a platform to connect and interact with your audience. Invest in a citation tracking or citation building service that helps you to create and manage your citations across the top, key platforms. All of these branded accounts and citations are termed documents by the local algorithm and the number of your indexed documents that Google can assign to your entity is still one of the ranking factors used in GMB and maps ranking. For newer businesses or those with anything interesting to share, consider a press release. Press syndication can help to get the word out about your business or services, and can even help you to get featured in Google News. All of these things can build up your brand visibility and trust with Google, which will help you rank higher in relevant search queries. If your company has more than 3 locations (and more than 3 GMB listings), you need to understand the specific criteria that these listings need to meet in order to avoid possible filtering and penalties. Obviously, having duplicated information across multiple listings isn’t a good thing. Having the same phone number listed for more than one location of a business is not only going to make sure that one location misses a ton of business calls, but might raise some red flags with Google as well. This goes along with having a virtual office address on your listing instead of having a physical location in your target city: Google is going to most likely see your listing as spam and have it removed. Every listing should have a unique phone number and address. Your address for each listing should have more differentiation than just a suite number as well. If your business has up to 3 locations, you can use the same website address for all of your listings, although the better option is to have a separate location page on your site for each location that you serve, which you can link to your respective GMB listings. If your company has more than 3 locations, you MUST have separate landing pages for each location. The best thing that you can do is to monitor and manage your citations and listings on a regular basis. By monitoring your citations, you can easily catch any issues as soon as they occur and get them corrected before they can cause any additional problems for your business. Monitoring citations is something that you should be doing anyway for all of your locations in order to ensure a correct and consistent NAP, so it should be simple to add in an extra check to make sure that each of your locations is using a different phone number and address when creating accounts and citations. Your listing and even your entire Google account will almost certainly be hit with a suspension. Your business will cease to appear in Maps and your reviews and other business info will all be removed from Google search results. If no one can find your business, you won’t be getting calls and you won’t be making money. If your fake listing is proven to created with the intent to scam consumers, law enforcement can become involved. You might get away with a virtual address for your GMB listing in the beginning, but more likely than not you will face suspension. Google reports that fewer than 0.5% of local searches yield a fake listing, claiming that they remove 85% of fake listings. These numbers are slightly skewed due to the fact that this Google study only surveyed already suspended listings and not those who passed the algorithm and made it to the live stage, although the fake remains that Google is actively looking for and removing fake and spammy listings. Google’s algorithm is only becoming more local-centric, as shown in full force by the infamous Possum update of 2016. So if you want to rank in a specific city, the best way to do so is to actually have a physical location in that city. Whether that means moving your headquarters or opening a small office with limited staff and hours is up to your discretion. Your brand name is one of the many ways that potential clients find and interact with your business. But what if you find that a competitor has a highly similar brand name that they are using in order to reap some of the ranking benefits that your business enjoys? It’s easy to see how this can get confusing to searchers and how you can end up losing business and revenue because of it. 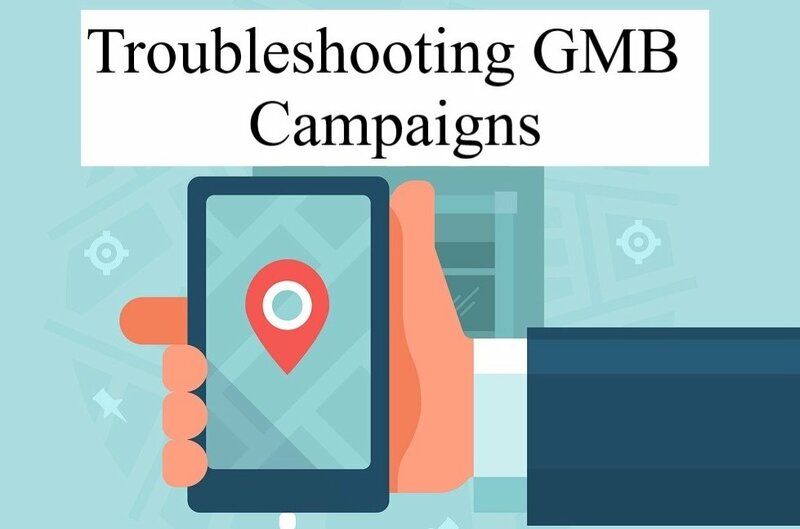 Having similar company names on GMB listings can also be an issue if you have a multi-location business in which more than one listing serves the same city. You’ll need to make some changes to your brand name on your Google listing in order to combat this common ranking issue. In most cases, adding just a city name or keyword to the end of your business name on your listing can address this, but there is a specific way that you should go about updating the name. Any change to your GMB listing name, address, phone number, or website can and most likely will trigger a re-verification of the listing. This can also mean temporary suspension of your listing, which no one wants. Instead of just going ahead and making this update, see if any of your staff has an active Local Guide account with Google. Ask them to use these accounts to find the listing on Google and suggest an edit to the business name. After doing this a few times, you should be able to login to the listing manager account and accept the recommended update. This should then prevent the re-verification of the listing. For every ‘right’ move that you can do in local SEO, there’s something that you can do completely wrong. Sometimes you may not even be aware that you’ve done something that can negatively affect your listing. If you’re new to SEO or you feel like you’re biting off more than you can chew, it might be time to start talking to professionals in the industry whom you can partner with in order to get the best results possible for your local clients. 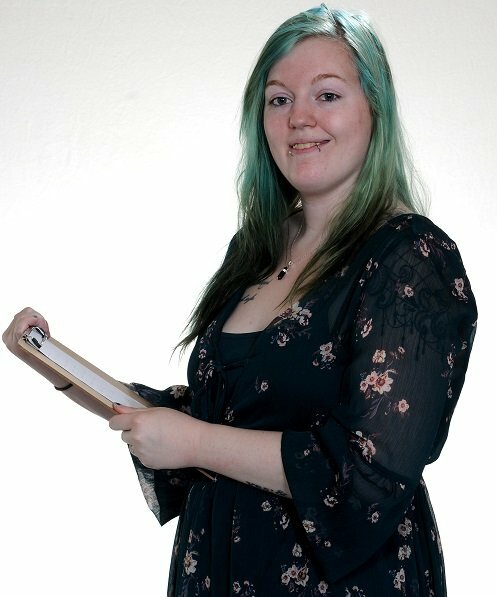 Jessie Taylor: Jessie was Web 20 Ranker’s GMB Manager from 2015 to 2019 when she transitioned to an independent GMB and local maps consultant. 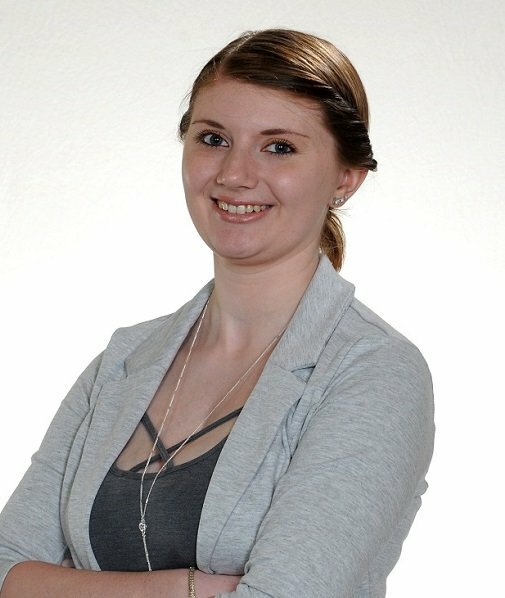 She has managed, optimized, and ranked hundreds of Google My Business listings. Niki Wolfe: Niki Wolfe is Web 20 Ranker’s SEO manager. 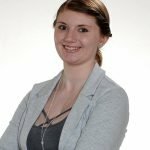 She has been with Web 20 Ranker since 2015 and is a skilled SEO technician who personally oversees the search engine optimization for numerous local brands nationwide. 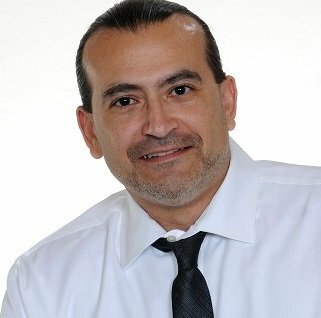 Chaz Edward: Is the founder of Web 20 Ranker and a nationally recognized speaker and trainer for local SEO and Google My Business optimization. And he is a partner in the GMB management software Local Viking. Fantastic local search content, as usual, Chazz. How do you handle GMB listings with 5 or more locations specifically regarding the NAP? I follow this: A business entity corresponds to a unique street address, telephone number, and business title combination. Every location is its own entity even multi-location ones. Q: Let’s say am ranking in the 3 pack maps and the phone was ringing all the time for that specific city … and all of a sudden the phone has stopped ringing for a while but still in the 3 packs ranking the same position. STRANGE! What is your feedback on this? Google local service ads? Or seasonal business? I have been with LCT my whole entire SEO career for 2 1/2 years. Chaz you put out the best content regarding local SEO and GMB. You really do put it all our there for everyone in the industry to have massive success with client SEO. I love how you are sharing your knowledge, so more people are having success with their business and clarifying what is working in the industry. 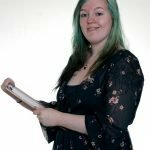 I wanted to say thank you for sharing your knowledge with the community. You clarified to me to not even try to rank a companies brand in GMB if they are not even in the city. I had posted this question in LCT asking this question, but now I know definitely to not even try. I would agree that building the companies brand is 100% essential for success with GMB and SEO these days. Thanks Daniel, hopefully, some of this content will help agencies and SEO’s develop really effective local SEO strategies that will help their clients’ businesses.